Brief：The move comes shortly after the company announced on April 30 that it would invest 325 million euros to build a biologics facility in Dundalk, Ireland, creating 400 jobs for locals. WuXi Biologics, a Hong Kong-listed mainland company that offers end-to-end solutions for biologics discovery, development and manufacturing, announced on Tuesday that it is to invest S$80 million (approximately $60 million) and hire about 150 employees to establish a biologics manufacturing facility in Singapore, leveling up Chinese biomedicine companies' global presence. The move comes shortly after the company announced on April 30 that it would invest 325 million euros to build a biologics facility in Dundalk, Ireland, creating 400 jobs for locals. The Singapore site will be the company's 10th biologics facility, and the first in Asia outside China. 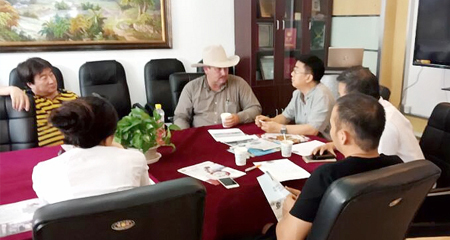 The Wuxi, headquartered company in East China's Jiangsu province is a pioneer in deploying single-use bioreactors for commercial biomanufacturing. The Singapore facility, as well as the one in Ireland, is designed to be able to run continuous bioprocessing, a next generation manufacturing technology in biomedicine that is more user-friendly, less prone to contamination, and more scalable. It is also the first time such technology will be applied in Asia outside China. The production capacity of the facility will be about 4,500 liters, and will be able to handle both clinical and small volume commercial production. An early-stage bioprocess development lab also will be included. 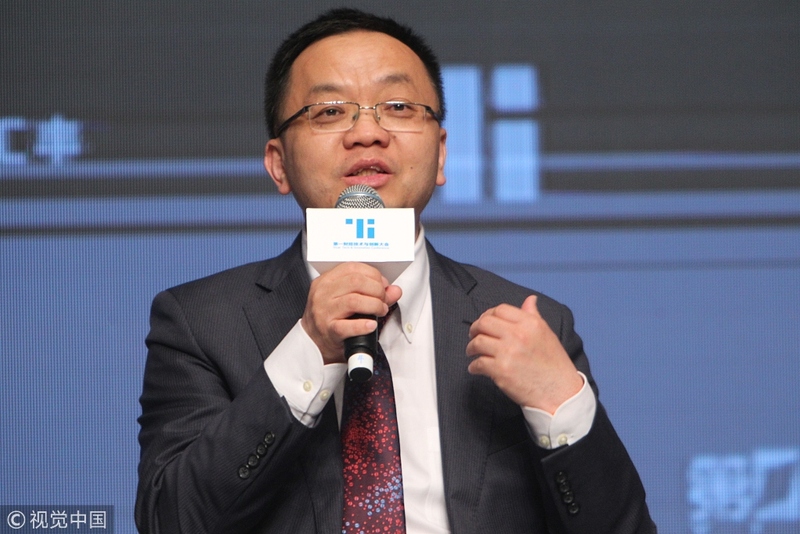 Chris Chen, CEO of WuXi Biologics, said the new site will undoubtedly meet WuXi Biologics' growing need for biologics development and manufacturing in the near future, and the company is committed to becoming the most comprehensive capability and technology platform in the global biologics industry to enable both local and global partners. Beh Swan Gin, chairman of the Singapore Economic Development Board, said the new facility's presence in Singapore will strengthen the local ecosystem for supporting biotech companies from Singapore and beyond, according to the press release. WuXi Biologics, the only open-access biologics technology platform in the world that offers contacted service in discovering, developing and manufacturing biologics from concept to commercial manufacturing, has secured a leading market share in biologics research and development on the Chinese mainland. It serves 13 of the top 20 global pharmaceutical leaders and works with and supports over 200 companies globally, according to its 2017 annual report.